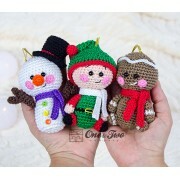 Snowman, Gingerbread, and Santa’s Helper want you to adopt them this Christmas. They are willing to give all the love they have in their little hearts. They are colorful, fun, and filled with Christmas cheer! 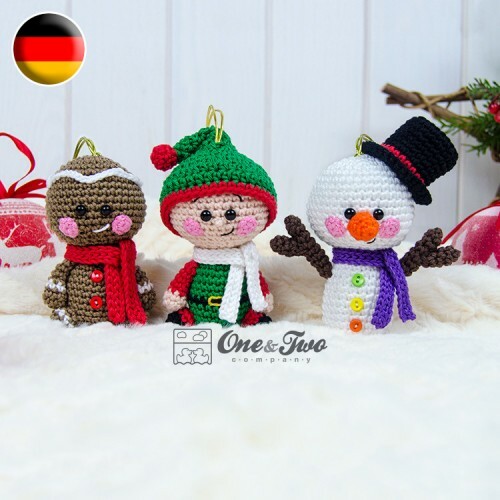 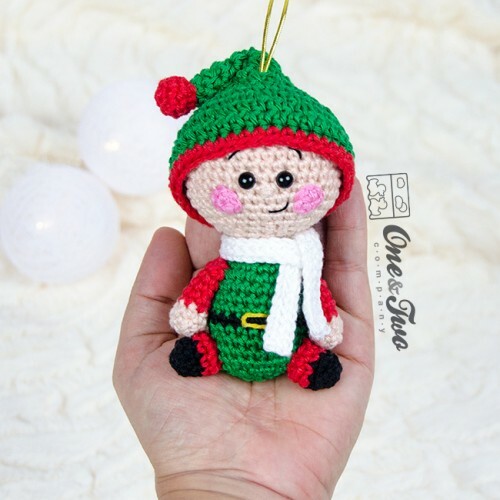 Do you have a special place for them on your tree? 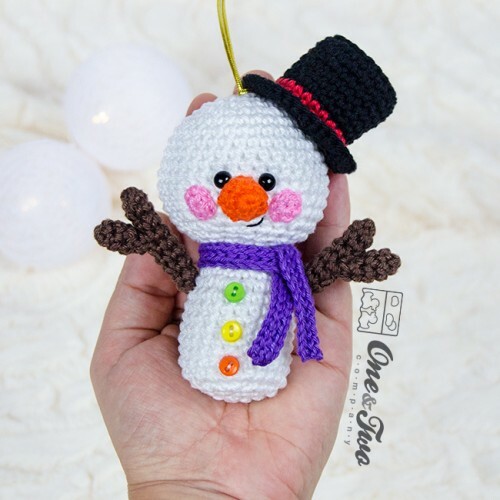 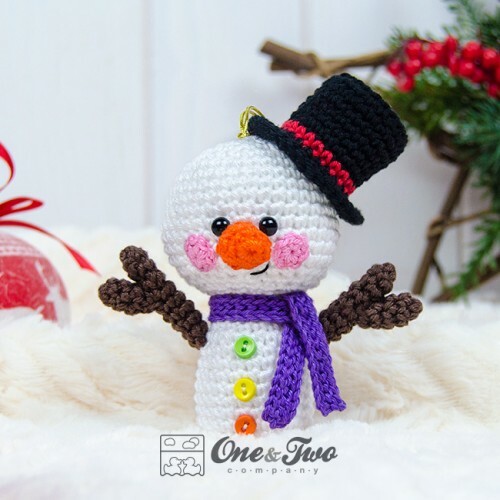 · Snowman (height): 4.7 inches (12 cm). 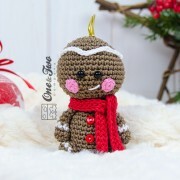 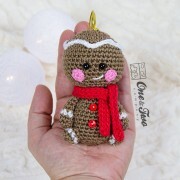 · Gingerbread (height): 3.9 inches (10 cm). 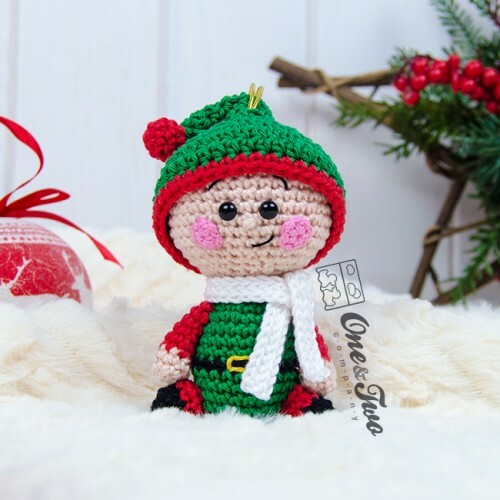 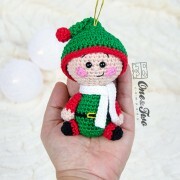 · Santa's Helper (height): 4.7 inches (12 cm).